The rear-engined revolution was well and truly underway and Ferrari, who had stubbornly stuck to front-engined cars, was having a terrible season. The only thing the cars had going for them was horsepower, so with that in mind the organisers decided to boost the home team’s chances by switching the Monza layout from the road course to the combined oval course. Most of the British teams withdrew in protest and Ferrari sailed to an easy one-two-three, with Phil Hill taking his first GP victory ahead of Richie Ginther and Willy Mairesse. 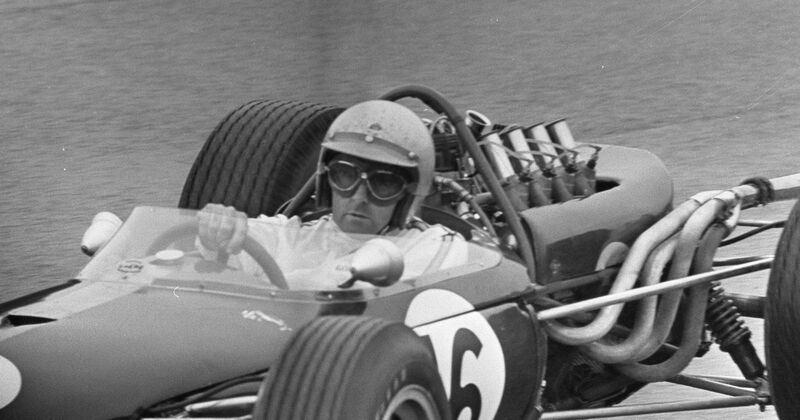 Jack Brabham retired from the race early, but so too did championship rival John Surtees. That gave Brabham his third and ultimately final championship, driving a car bearing his own name. Unless Lewis Hamilton starts his own team or some chap called Dave Redbull wins a championship in the future, it’s an achievement unlikely to ever be matched. In the race, Ludovico Scarfiotti achieved every Italian driver’s dream by winning his home race, driving a Ferrari. Mike Parkes made it a great day for the Scuderia by finishing second. Pretty much the only exciting thing to say about this race is that it marked the first time since the 1961 Dutch GP in which every car that stared the race, finished it. 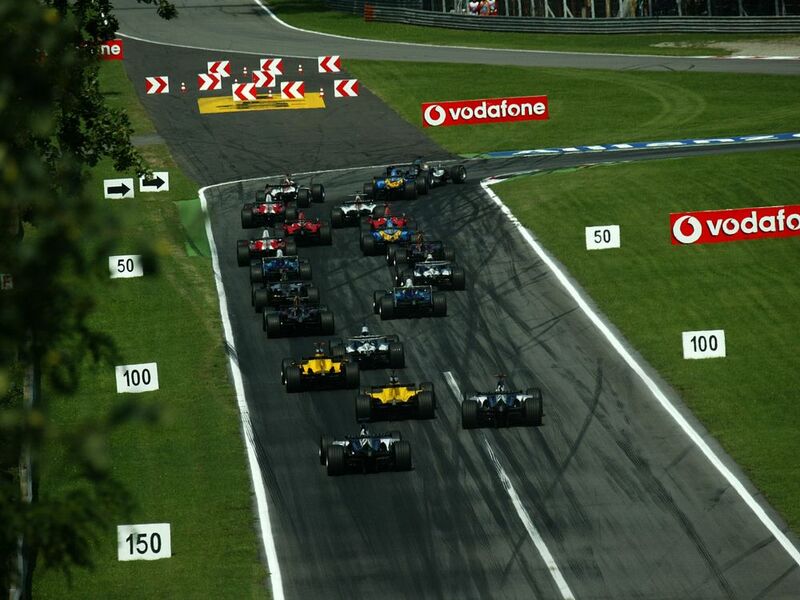 (OK, technically the same was true of the 2005 US GP, but given that there were only six cars to start with, it’s kind of an anomaly). Juan Pablo Montoya led from start to finish, beating Fernando Alonso, whilst Kimi Raikkonen recovered from a grid penalty to finish third. The lucky guy to finish 20th? Narain Karthikeyan in the Jordan, who spent the entire race in last. 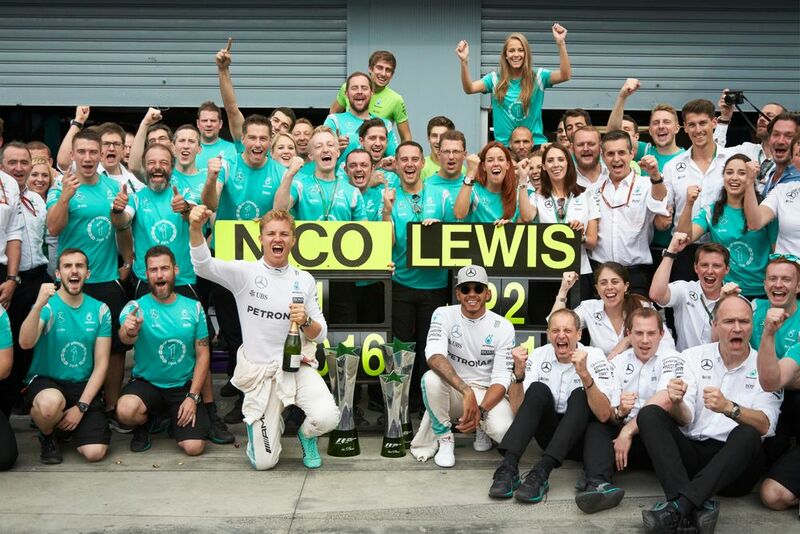 After taking pole by half a second, Lewis Hamilton fluffed his start (not for the first or last time that season) and dropped down the order, handing the advantage to Nico Rosberg. He duly grabbed the opportunity and won by 15 seconds to close the championship lead to two points. Bill Moss (born 1933) made a single attempt to qualify for an F1 race, driving a Formula 2-spec Cooper in his home event at Silverstone. He failed to make the grid by just 0.2 seconds.